From the Cornell Alumni Magazine archives. 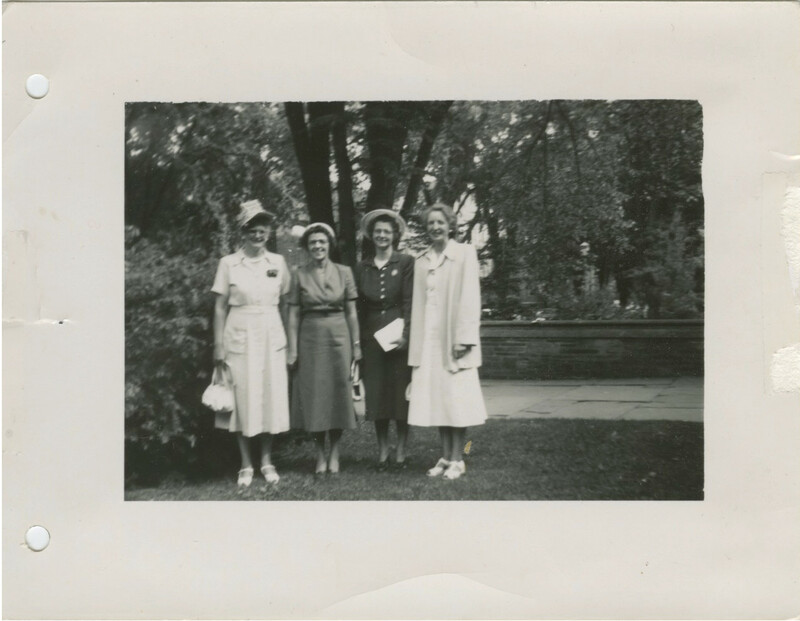 Olive Knight Secor, Laura Burnett, Alice Medavay Cowdery, Mildred Brucker Palmer in 1951 (25th reunion). A photo from the Cornell Alumni Magazine archives. 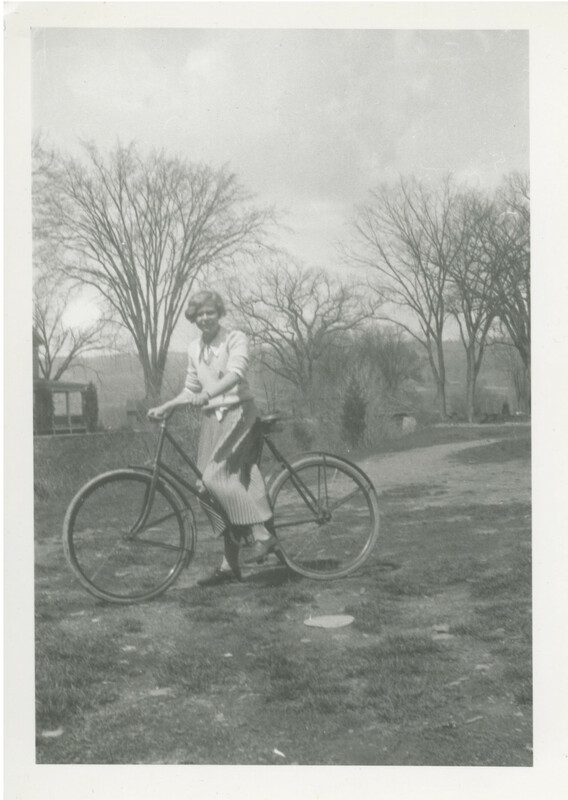 Photo caption: Virginia VanVraakow ’25. From the Cornell Alumni Magazine archives. 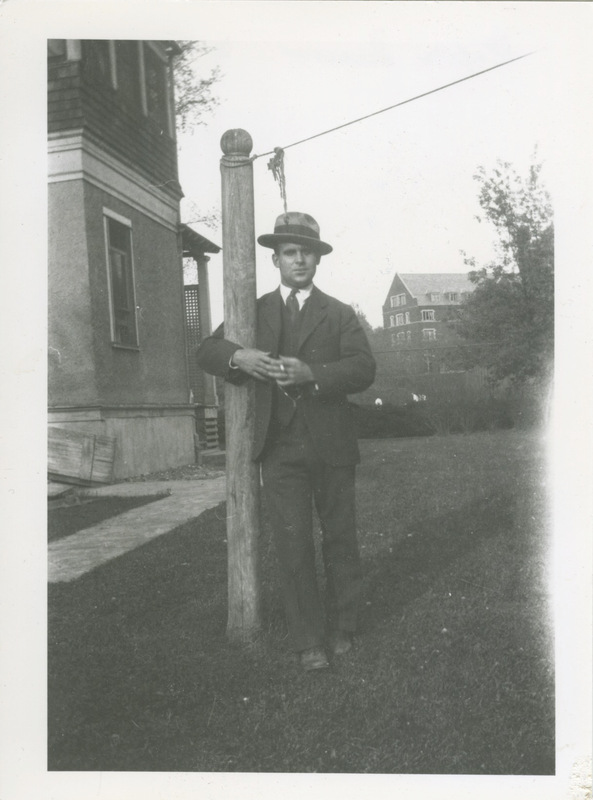 Photo caption: Roger Dann, ’25. 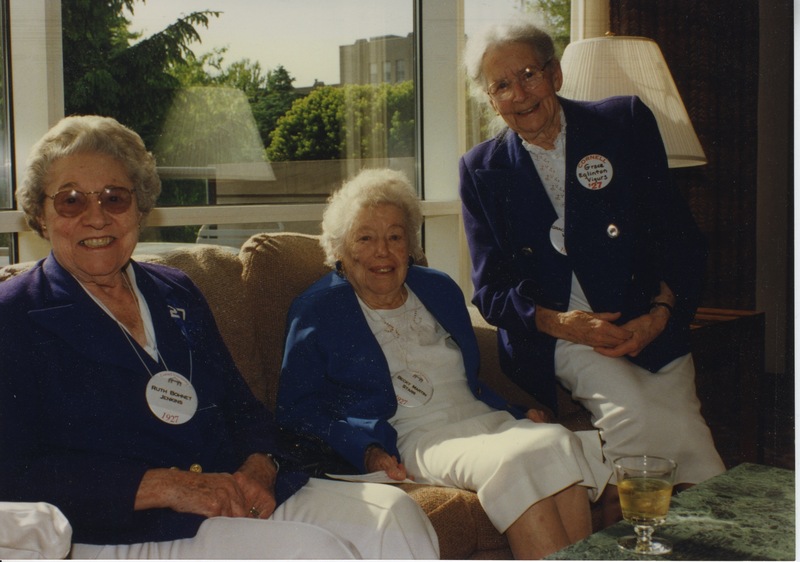 A photo from the Cornell Alumni Magazine archives. 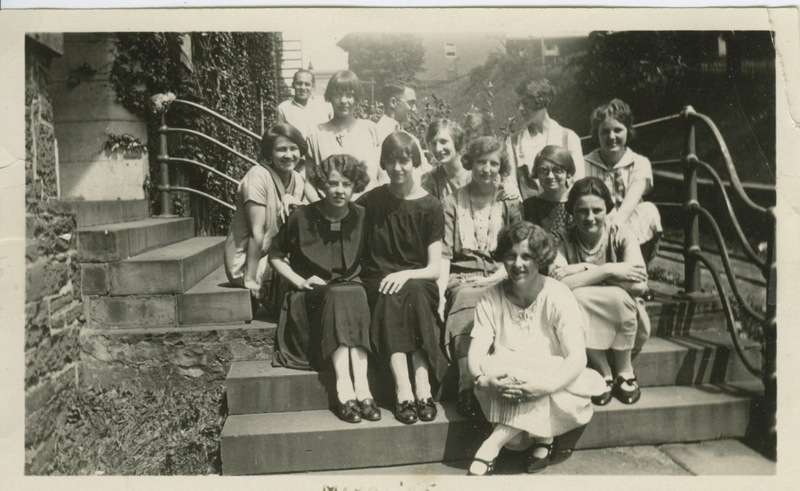 Members of the class of 1926 meeting on campus. From the Cornell Alumni Magazine archives. 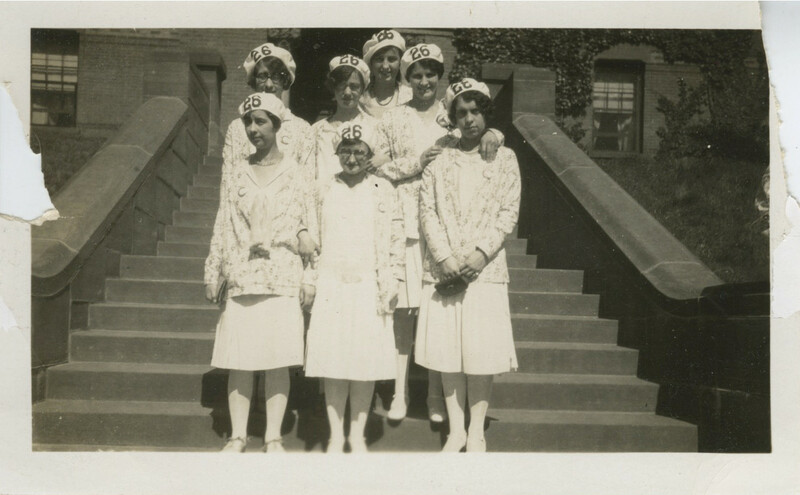 Photo caption: May 31, 1925 – Reunion at Balch. Peterson.